Weddings are no short of a celebration. The obvious celebration being of love when the bride and groom say, “I do,” to take each other as husband and wife. Apart from that, weddings are a celebration of dreams, friendships, and connections, it’s that day when those years of wedding plans for your loved one will come true. We all have those bride squad rules, epic bachelor party plans in place for years but what about the wedding gift? It sounds pretty simple, right? But if you’ve been to a loved one’s wedding you know that the dilemma is bigger and more real than one can imagine. And let’s face it, envelopes/cash cards or bouquets or not really fun anymore, and they’re definitely a no-no if it’s a loved one’s wedding. We decided to help you with this task and enlist The Wedding Trunk approved 5 unique wedding gift ideas. It’s always the little things that make for the most room in the closet of memories. So, when you get the newlyweds a bottle of wine, gift them personalized wine glasses to make the experience more special and memorable. Each time they sip into happiness, they’re going to remember you. 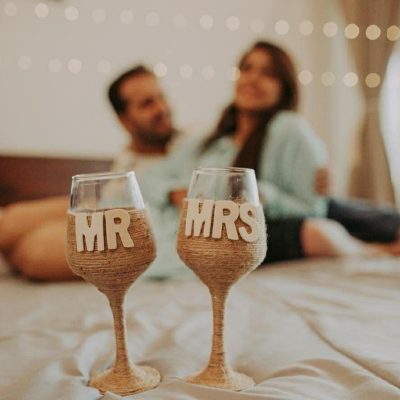 Click here to buy our Mr. & Mrs. Wine glasses perfect for a wedding/anniversary gift. If you plan to take the gift game a step ahead. We recommend you gift the couple an experience because don’t we all know how experiences help us reminiscence and live the moment again? Gift the Mr. & Mrs. a couple spa, a weekend getaway at a luxury resort, or a candlelight dinner at a plush restaurant. Wondering how to go about it? 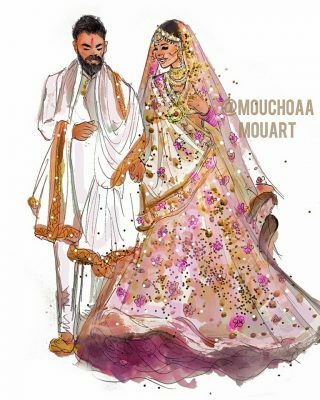 Connect with us on info@theweddingtrunk.com for the best deals. Photo frames have existed for the longest time. We say you take a step further and gift the happy couple a wedding portrait that they can frame on their bedroom wall. We have to agree, portraits are more fun and tell a better story than regular pictures. Nobody knows the likes and dislikes of your loved ones like you do. 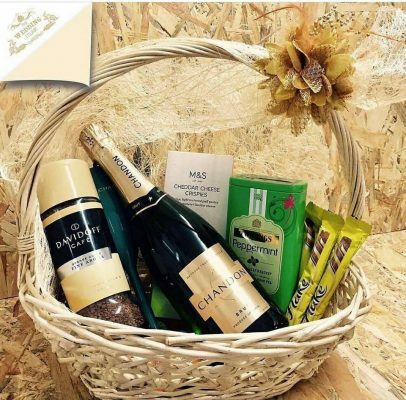 We recommend you curate things that the couple would love and put them together in a hamper. Let the stuff be a range of best confectionery images, some fashion pieces, customized gifts, home essentials or better even a combination of all. 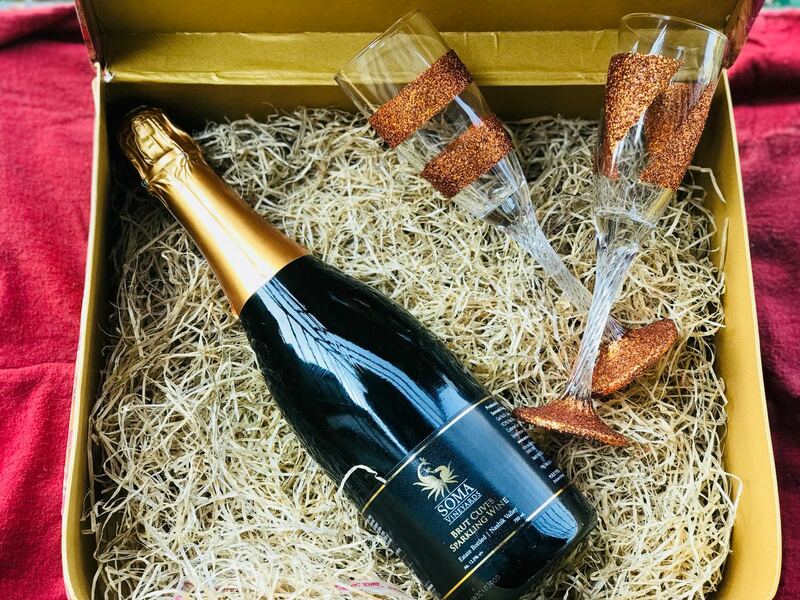 Trust The Wedding Trunk experts to put together the best hampers for you. 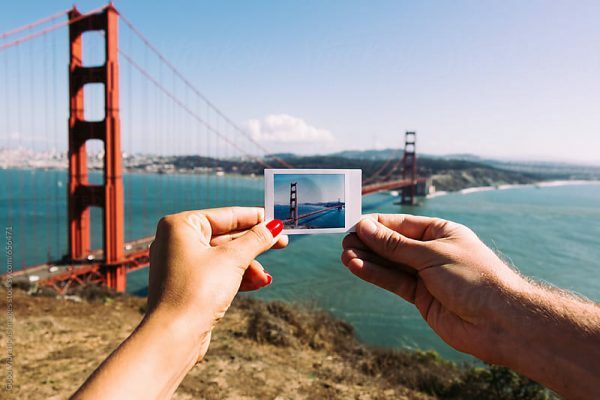 The thrill of visiting beautiful places together multiples when a couple can capture and seize the moment in a picture, what better than an instant camera to help them to do that! Gift them an instant camera and they will thank you for every memory they capture. Did you like our list of 5 unique wedding gift ideas? Let us know in the comments section below. This entry was posted in Wedding Hacks and tagged 5 Unique Wedding Gift Ideas, Best Gift For Men, Best Gift For Women, Best Marriage Gifts, First Night Gift, Gift Items For Marriage, Gifts, Marriage Gifts, Personalised Gifts, The Wedding Trunk, Unique First Night Gift, Unique Wedding Gift, Wedding Gift Idea, Wedding Gift Ideas For Couple, Wedding Gifts.